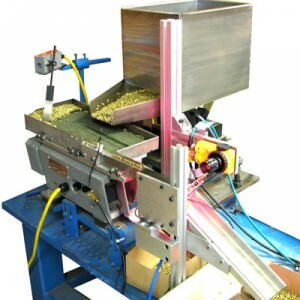 …designed and built by CDS Manufacturing. 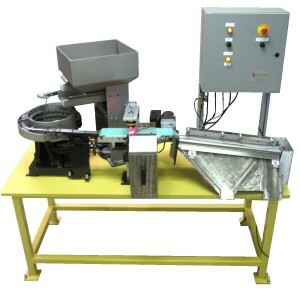 CDS Manufacturing designs and builds automatic assembly machines, automatic inspection machines, automatic o-ring installation machines, automatic parts sorting machines, vision inspection machines, roll sorters, step feeders, and vibratory feeders. 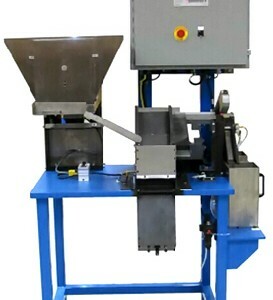 CDS Manufacturing specializes in simplified automatic machinery that replaces indexing table, pick and place, and power & free conveyor type systems. 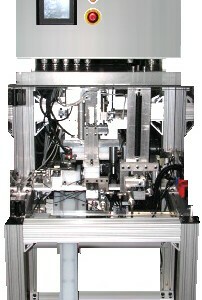 By eliminating unnecessary tooling and operations, our automatic systems can operate at faster speeds, with greater accuracy and efficiency. 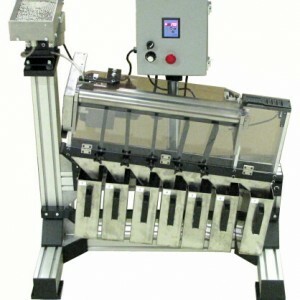 It’s our straight forward approach to automatic machinery for assembly, inspection, sorting, and packaging. 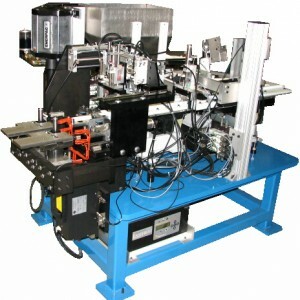 CDS Manufacturing uses equipment on the cutting edge of technology such as vision inspection systems, laser inspection equipment, LED measurement tooling, eddy current, ultrasound, linear vector displacement transducers, pressure decay monitoring, fiber optics, and more to accomplish automated tasks once thought to be impossible. 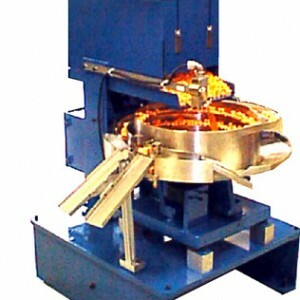 Contact Us today for more information about automatic machinery.